On the 12th of May I received a tweet! 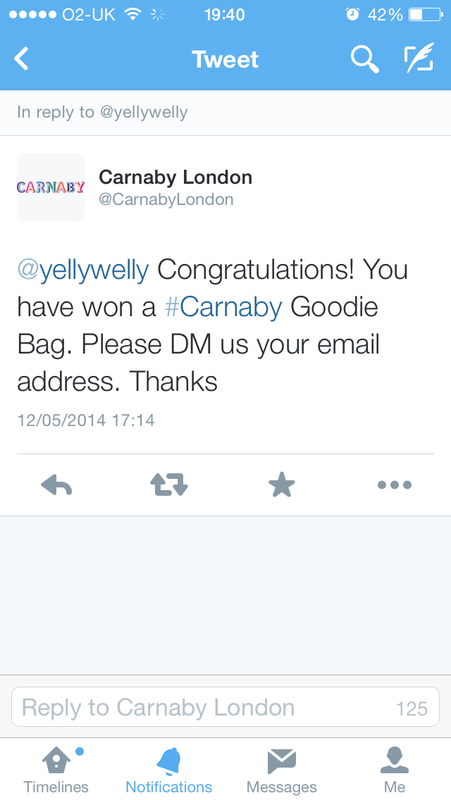 The tweet said that I had been selected to win a goody bag from Carnaby Street and Sister. 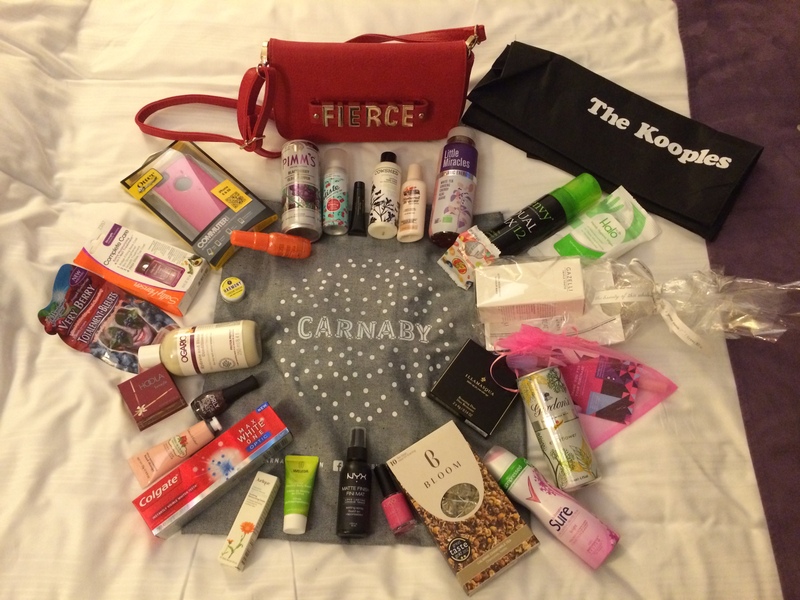 And what a goody bag it was! This was the photo that won me my the fabulous goody bag! 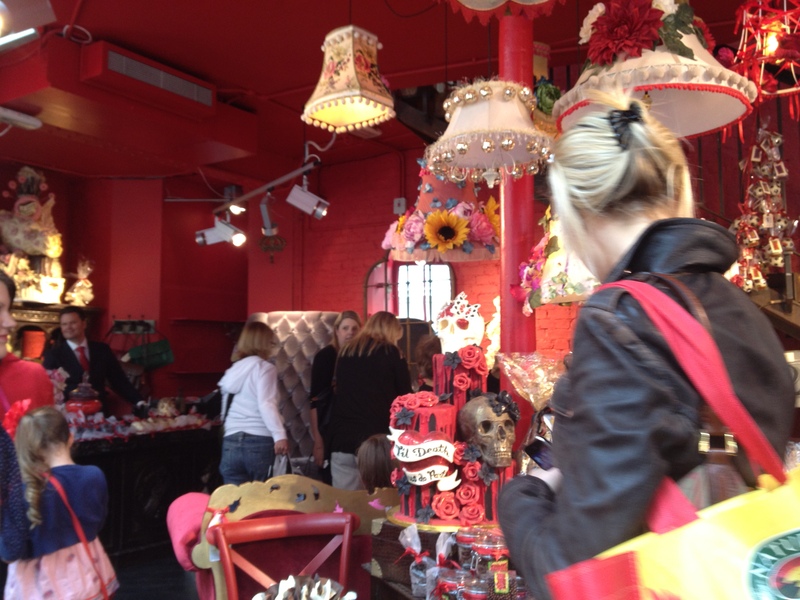 Thank you Carnaby Street! Y’all know how to give a birthday girl a good time!